Being a video production company based in Wales has quite a few advantages. Though sometimes we’re asked whether we’d be better off being based somewhere like London. But with Wales’ film and video industries growing, not to mention the incredible diversity of locations, why would we go anywhere else? Here’s a list of what we think are the best reasons to be filming in Wales. This is an obvious one. You only have to type ‘Welsh landscape’ into Google images to see why Wales is such a popular place to film. This is likely the stereotypical image newcomers have of Wales, along with flocks of sheep and hard-to-pronounce signage. Certainly, as vistas go Wales has some of the very best – from towering mountains, magnificent castles to sandy beaches. But if you know where to look, Wales can offer so much more. There are parts of Cardiff that wouldn’t look out of place in the city of London. Or look around a Welsh town – and one minute you could be walking down a modern high-street, turn a corner and be transported to the 1970s, turn another to find a Victorian cobbled street. There’s a reason they make Dr. Who here after all! As Wales is such a small country it’s a wonder it manages to fit in such diversity. But the size also works in its favour, as we are never far away from the perfect filming location. Notice how a pint of beer in London can cost close to £5? Well in our local pub a nice fresh pint of award winning Otley Beer brewed 2 miles up the road will cost you half that. Likewise when it comes to filming in Wales you get a lot more for your money. Just ask the production companies and producers we’ve worked with. From making TV Ads to online video, filming in Wales can be very affordable. The savings you make in costs can more than cover the train fare with money left over for a few refreshing pints of Welsh beer. This one is the most important to us, as it’s embedded in us as individuals and as a company. From working with charities and communities throughout the years we have built strong relationships in our area. That strong relationship has helped us out in so many situations, whether it’s gaining access to the perfect location or needing an army of extras at the last minute. Filmmaking is an exciting process, and we’ve met many communities across Wales who jump at the chance to get involved. Of course the communities in Wales are no different from many other communities from across the UK. It’s just a matter of the right approach. It’s easy to forget about the locals when the production machine rolls into town. But knowing the area and valuing the people who live there can make all the difference. 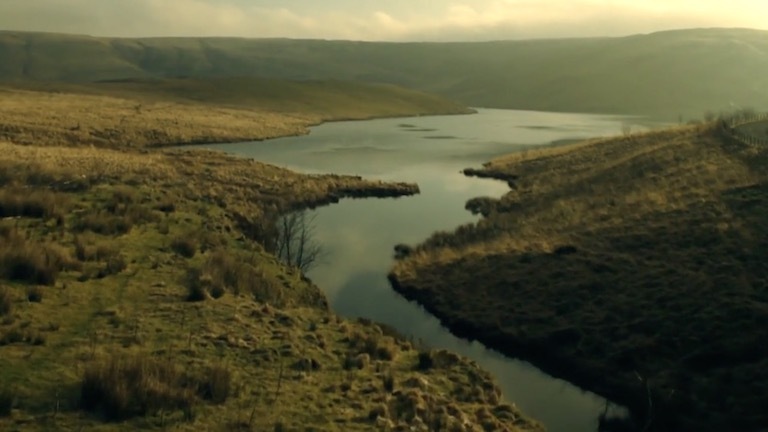 For finding the right crew, Wales is also is in no short supply of talented filmmakers, production companies, and fantastic production services.